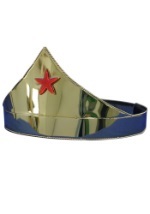 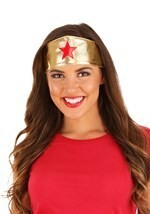 Match this golden rope accessory with our Zorro and Wonder Woman superhero costumes for an authentic look. 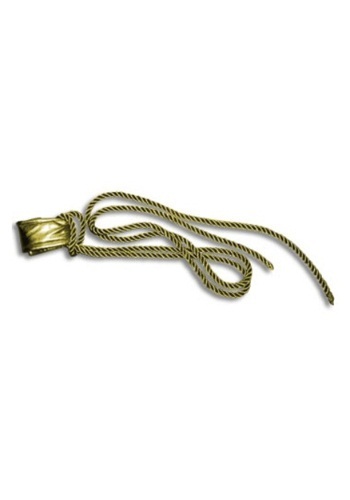 The shiny golden rope measures just over 72" long and can be attached to your costume with the included shiny gold belt loop attachment. 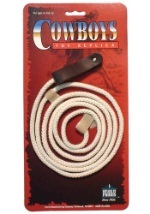 The belt loop strap is secured with Velcro to keep your honesty lasso close at hand. 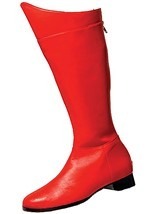 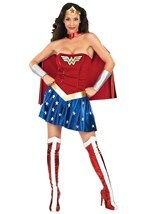 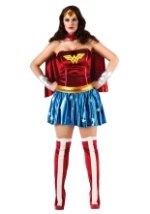 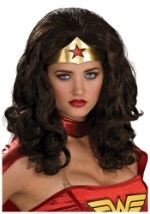 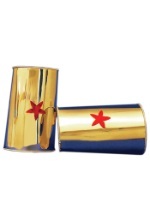 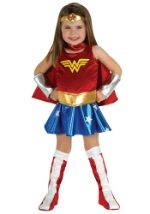 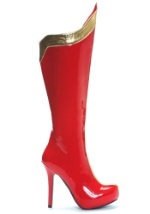 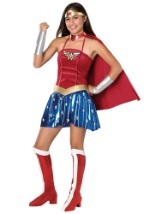 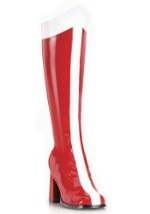 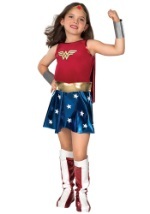 Be sure to check out our other superhero costume accessories for a highly detailed Halloween costume!